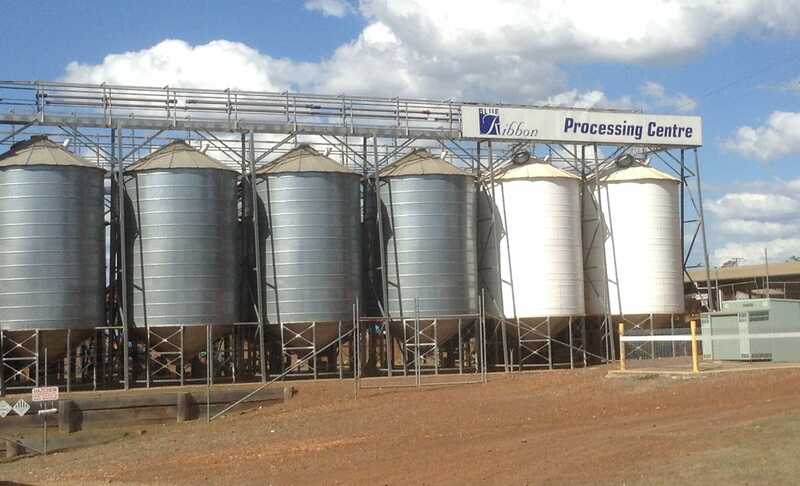 The Blue Ribbon Group is an Australian owned organisation that services global demand for quality pulses and dahls, grain, sub-tropical grass seed and functional pulse based food products. Since its inception in 2000, Blue Ribbon has steadily extended its involvement into a number of agricultural markets. Blue Ribbon has become a market leader across a number of its product lines.